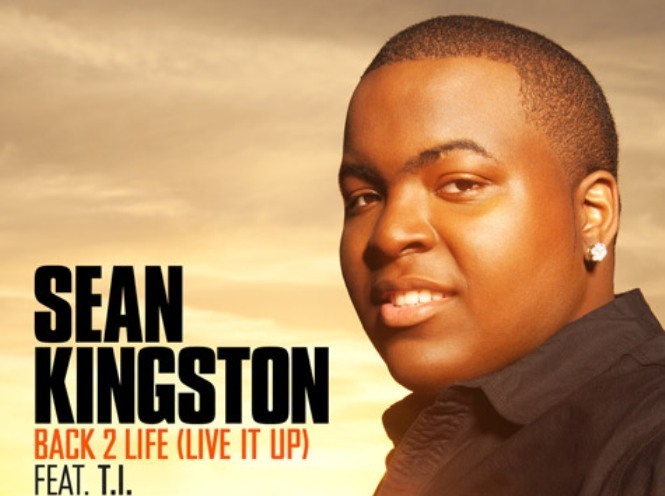 Sean Kingston celebrates life in the new T.I. assisted single “Back 2 Life (Live It Up),” off his forthcoming album Back To Life. The feel good single samplesSoul II Soul’s 1989 chart-topping hit “Back to Life (However Do You Want Me).” Kingston and TIP has already shot a video for the song. Kingston, who is currently recording his new album with longtime producer friend J.R. Rotem, told MTV news recently that he is going back to his roots. New Music<, Pop, Reggae, Sean Kingston, T.I.